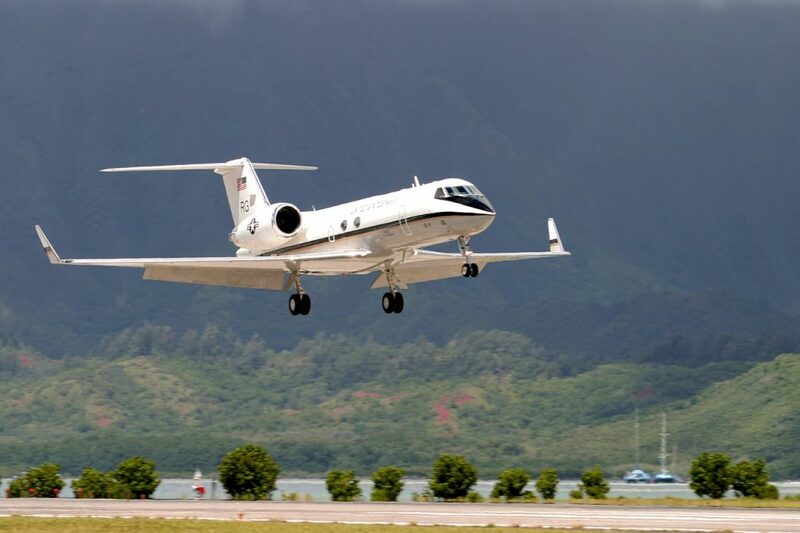 Private jets allow you the freedom and flexibility to fly to just about any airport in the country. When it comes to the accommodations you’ll find at those airports, though, there is a vast difference between those airports that are only “so-so” and those airports that offer a truly top-of-the-line experience. Whether you’re planning a business trip and want to ensure you have a seamless experience, or if you’re just looking for someplace new to explore, here are some of the best airports in the country for private jet charters. Whether you want to avoid the delays of the big three New York City-area airports, all three of which are in the top ten for worst delays, or you don’t want to battle the 100 million people or so who fly in and out of the airports every year, choosing Teterboro Airport for your next private jet charter is the right move. With 5 FBOs to choose from, you and your fellow passengers will be treated to luxurious accommodations the moment you step off the plane. 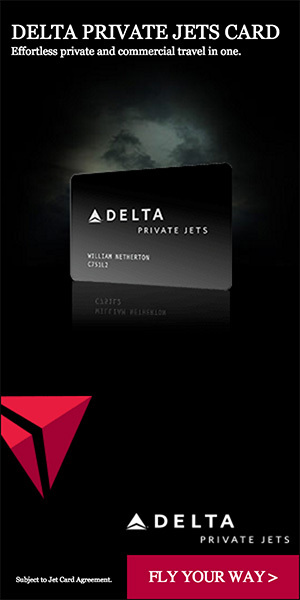 Though it’s IATA code is iconic, LAX is anything but iconic for high-profile passengers. 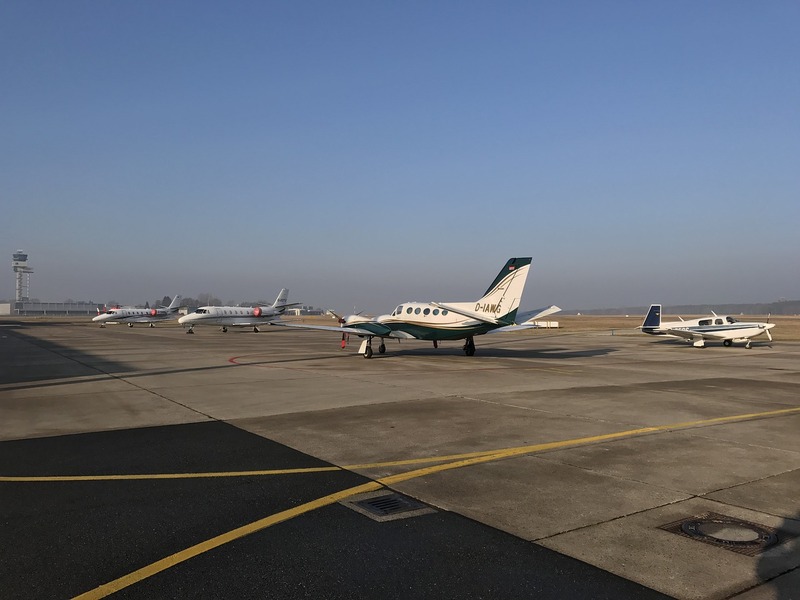 With more than 80 million people per year passing through the airport, finding a less-crowded airport should be a high priority for your next private jet charter. With convenient transportation options to anywhere in L.A., Van Nuys Airport also offers long runways for landing any private jet you’re able to charter. Beat the crowds and enjoy an easy-in and easy-out experience for your visit to Los Angeles. Though it serves as a hub or focuses city for several major airlines, DFW airport’s 17,000+ acres allow for a large corporate aviation facility, which serves as a perfect spot to begin and end your next private jet charter. The facility even offers conference rooms so you can conduct business without ever leaving the airport. Not to mention, you and your guests can kick back and enjoy televisions, WiFi, and many other amenities designed to make you forget you’re at an airport at all. If you’re planning your next private jet charter to Las Vegas, McCarran International Airport is the best way to go. Though there are other airports in the region, nothing puts you closer to the action with more luxurious options then LAS airport. Located just minutes from the Las Vegas Strip, a variety of transportation operations can have you at your favorite casino before the turbofans stop spinning. If you’re ready for some fun in the sun, consider flying into Palm Beach International Airport the next time you take to the skies. With no less than three fixed based operators standing ready to serve your every need, you will find that your relaxation begins early as you enjoy all the airport has to offer. Understanding that Florida is a popular destination for families, PBI airport even offers activities to keep your kids entertained while you make those last-minute arrangements to ensure a perfect getaway. No matter where your travels take you, choosing the right airport to fly into could make a big difference on how enjoyable and successful your next trip is. With these five choices, though, you can’t go wrong, and you might even find the time you spend at the airport provides some memories of its own.